30 Great-Looking Designs for Man & His Best Friend. 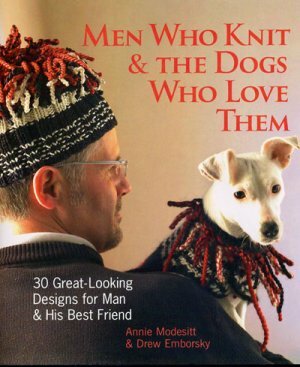 Men and women alike with enjoy knitting these stylish projects for guys and their dogs! Written by Annie Modesitt, and Drew Emborsky.